Birdies for Charity is a fundraiser through the Valero Texas Open Golf Tournament. Since 2012, we have raised over $65,000 through donations, a 7% match and incentive prize money from Valero! Every dollar you give is maximized to help even more children with special needs participate in our programs. Read More. Mark your calendars! #BigGive2019 is an easy and flexible way to donate to your favorite nonprofit—Kinetic Kids! Read More. 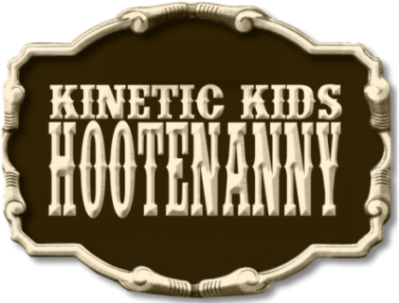 Kick off a healthier and happier 2019 with Kinetic Kids! Walk, run or roll 1-mile or 5K. Read More. Don’t miss this highfalutin’ affair where we put the FUN in fundraising! Read More.